Richard Chamrád works as a Manager at TG Drives. 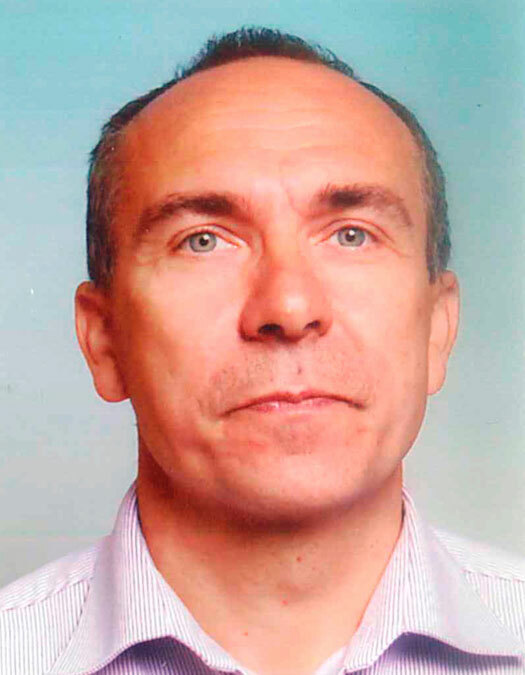 He graduated from Brno University of Technology in 1991 specializing in Power Electronic and Drives. He has since gained over 20 years of experience in the field of Application and Development of Electrical Drives, Servo Drives and Control Systems sold by the company TG Drives.